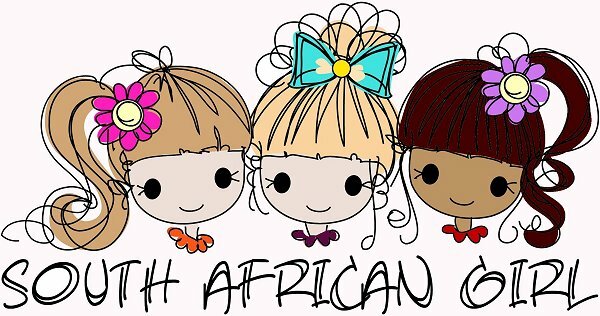 Christmas is around the corner and I have been wondering what gifts your dolls can give one another. 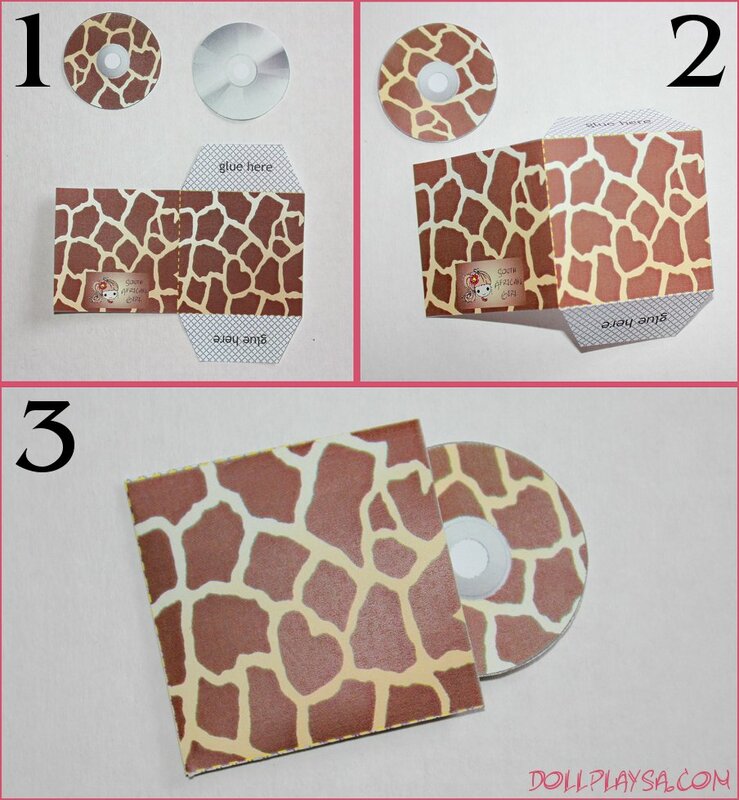 What about a CD! And if you are a music lover like Nandi then these are a must have for your doll room! 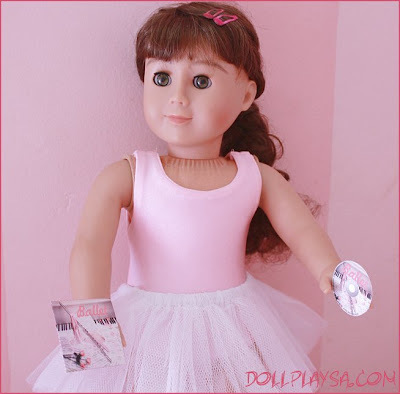 Annie's favourite CD is her Ballet Classics! 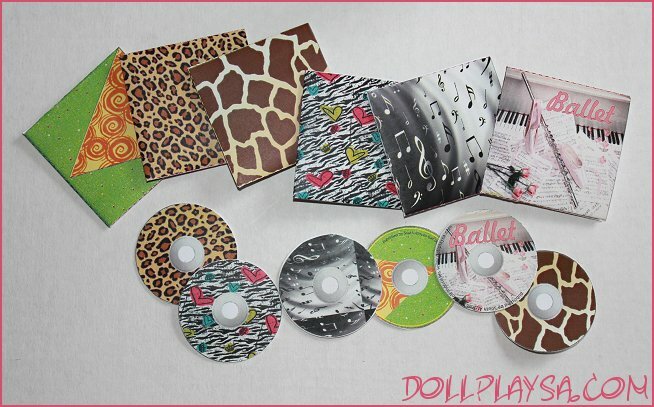 With this set of printables you can download, print and create 6 different CD's with their sleeves. There are also 3 blank ones included so that you can draw your own cover art. CLICK HERE on the Link to go to the website to download your project to print. * These can be printed on paper or cardboard.